From the Mountains of East Tennessee, Southern Gospel Music fills the air and is the home of The Kingdom Heirs, one of Southern Gospel Music’s top Male Quartets. The group started performing in local churches and concert halls and as their music and message spread to a wider audience, so did their popularity and demand. Later in 1982 they began singing at the Silver Dollar City theme park, which is now Dollywood. 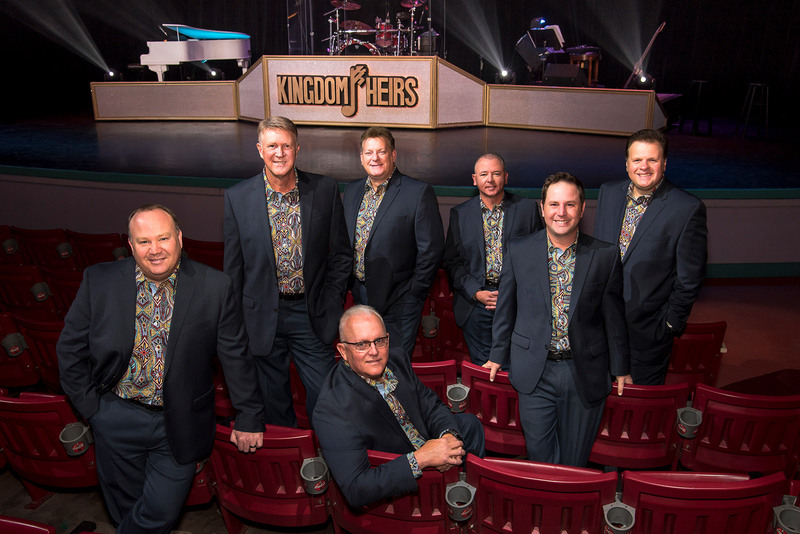 In 1986 when the theme park took on their new name, The Kingdom Heirs were asked to become the resident gospel group and now this year, both The Kingdom Heirs and Dollywood will be celebrating 33 years together. Not only are they one of Dollywood’s favorites, but a favorite to millions everywhere.